My kids, hubby, and mom joined me and we cheered on the San Diego County Spinners compete in the timed international Back to Back competition. 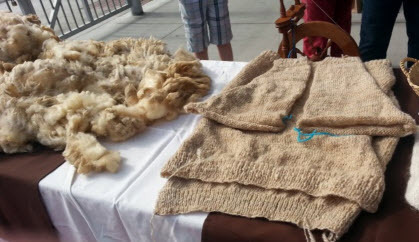 The goal is to complete a sweater from the “back” of a sheep to the “back” of a person. 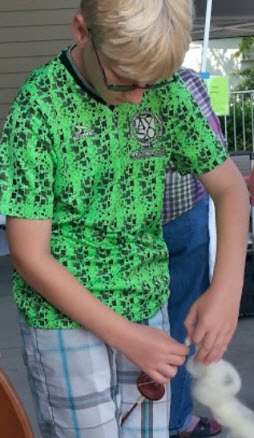 The event was held at the Bonita Museum & Cultural Center. Now, when I first mentioned it, some of my kids groaned that they didn’t want to go, that it wouldn’t be fun. My hubby was quite enthusiastic and supportive. He even got up early and made coffee for me, and he’s not a morning person. There are many reason why I love my husband, that he supports my coffee addiction is but one of them. Surprisingly, we left the house at my target time of 8:30. I know! Practically unheard of to get everyone dressed, fed, and out the door this early on a Saturday morning! I had no idea what to expect, and I was delighted at who and what we found. We had a blast! The San Diego County Spinners are lovely, welcoming people who shared their passions and skills with us all. 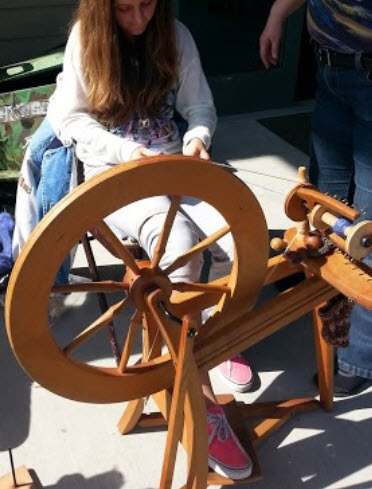 The kids tried their hands at spinning using both a hand spinner and a spinning wheel. 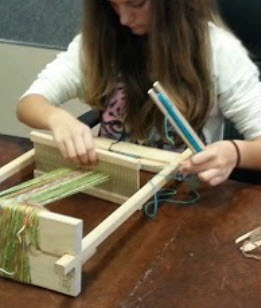 They also got to weave using these way-wicked cool looms. 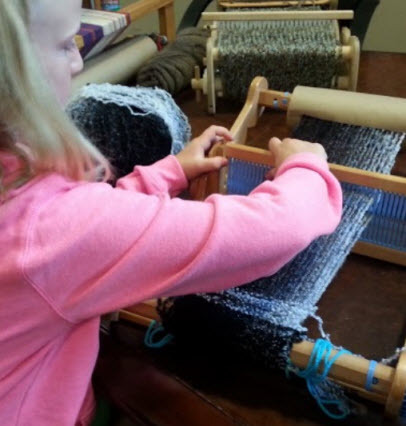 My youngest daughter in particular was all over the loom. 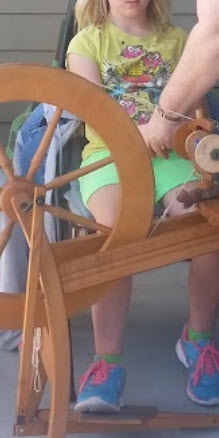 My oldest daughter was all over the spinning wheel. 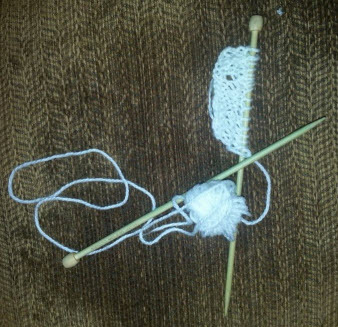 When we got home, my son insisted I teach him how to knit. 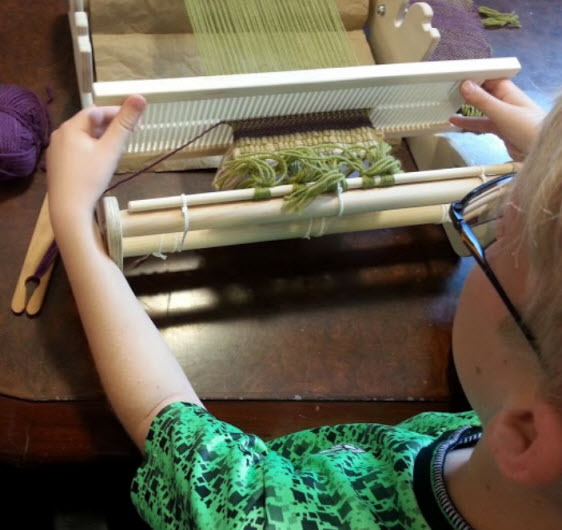 Not because he plans on becoming a knitster, but because he simply wanted to prove to himself that he could do it. 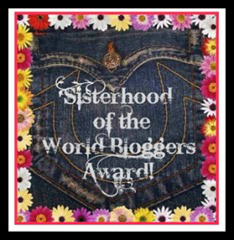 Fresh Kitty Litter Blog at WordPress.com.